You are currently browsing the category archive for the ‘Archadeck St. Louis’ category. Are backyard gazebos trending in 2016? You bet! 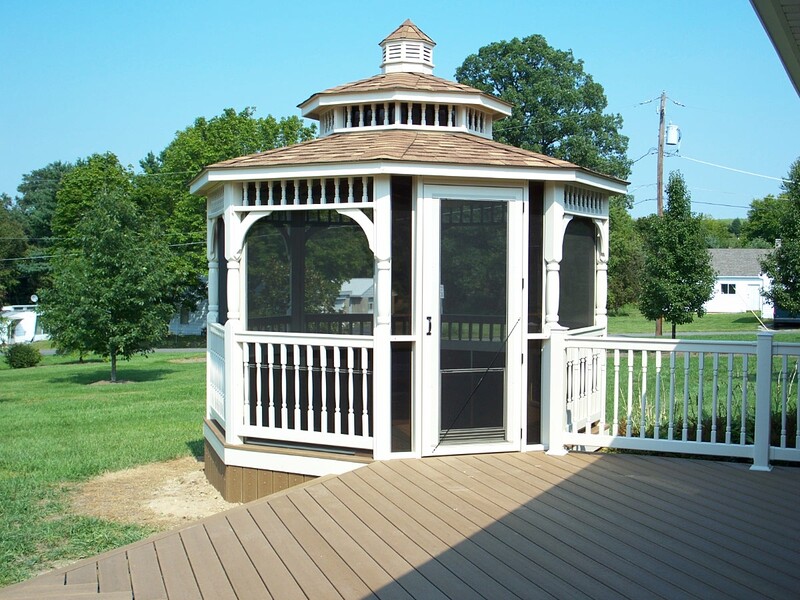 As an enhancement to any deck, patio or garden, not only are gazebos visually pleasing, they’re functional too. A gazebo will provide a charming cubby from springtime showers, a breezy respite on warm summer days and a special place to enjoy autumn temperatures and seasonal color. Yep, it’s a real thing… ‘Deck Safety Month’ begins in May. 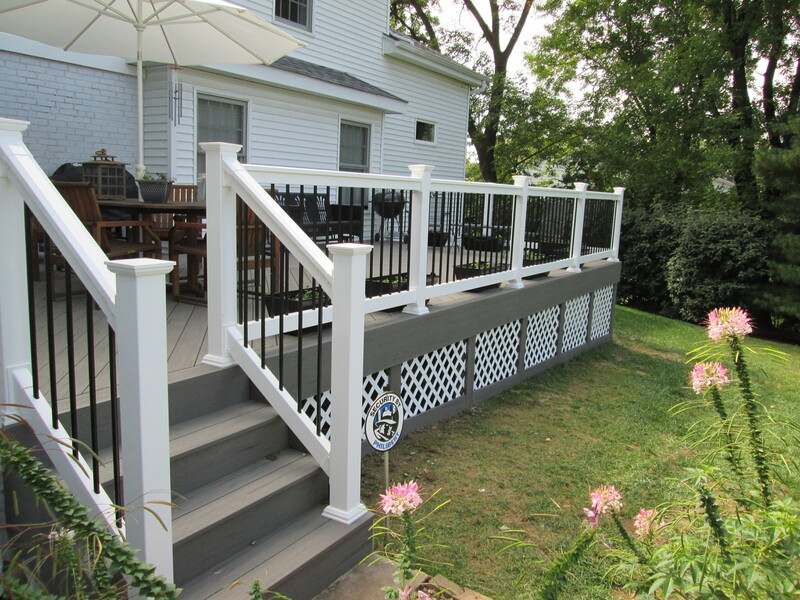 Sponsored by NADRA (North American Deck and Rail Association), ‘Deck Safety Month’ reminds homeowners to check-your-deck this spring. As decks across the U.S. have aged, proper maintenance and periodic inspections have sometimes been neglected or completely ignored. When those decks are packed-with-people during parties, prom photo-shoots or graduation events, a collapse can occur and cause serious injuries. Or maybe the deck wasn’t built properly the first time. A simple, seven-point inspection plan will help you spot trouble. Use Archadeck’s acronym – BE SAFER (Boards, Every Connection, Structure, Attachment,Footings, Exists, Rails) for a DIY deck-check. To read the full article, just go here: “How To Check Your Deck For Safety”. This year, however, we’ve made things super-easy. 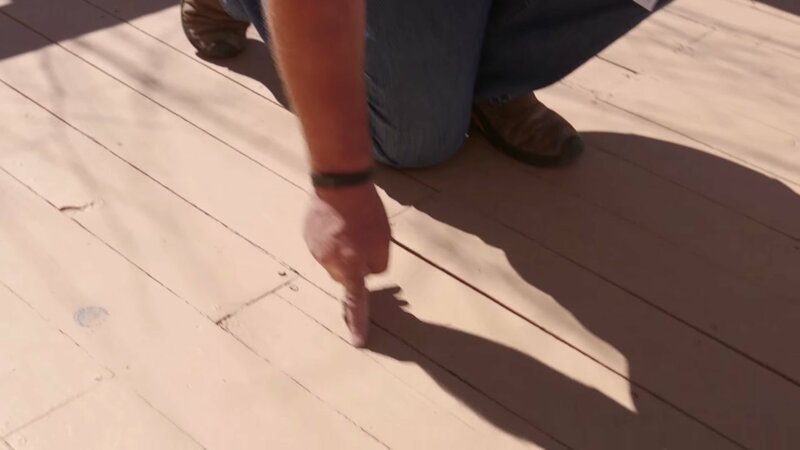 Watch Archadeck’s LIVE deck safety inspection right here to learn how to DIY. And finally, if you’d prefer a professional inspection, try Archadeck. If you live in St. Louis or surrounding areas, you can reach us at 636-227-0800 or submit an online form ‘how can we help?’. If you live outside of St. Louis, go to archadeck.com or call 888-687-3325. Deck safety is always the best policy so be sure to check your deck! Here in St. Louis, the air has lost its winter chill. The sun is shining, trees are budding and temps have inched-up toward 80 degrees this week. According to Mother Nature, it’s time to fire-up your lawnmower, the weed wacker and maybe the grill. But is it time to renovate your outdoor living space too? 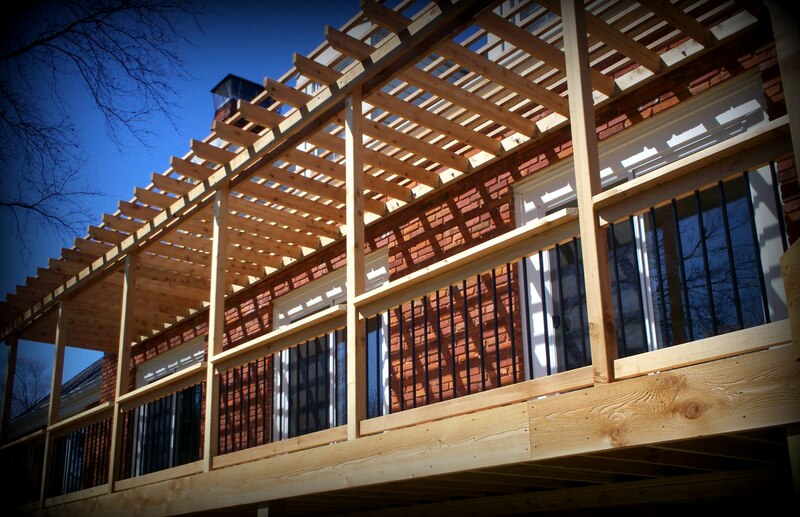 As the weather continues to warm, relief from the sun comes-to-mind and that’s where a pergola becomes your deck’s new-best-friend. 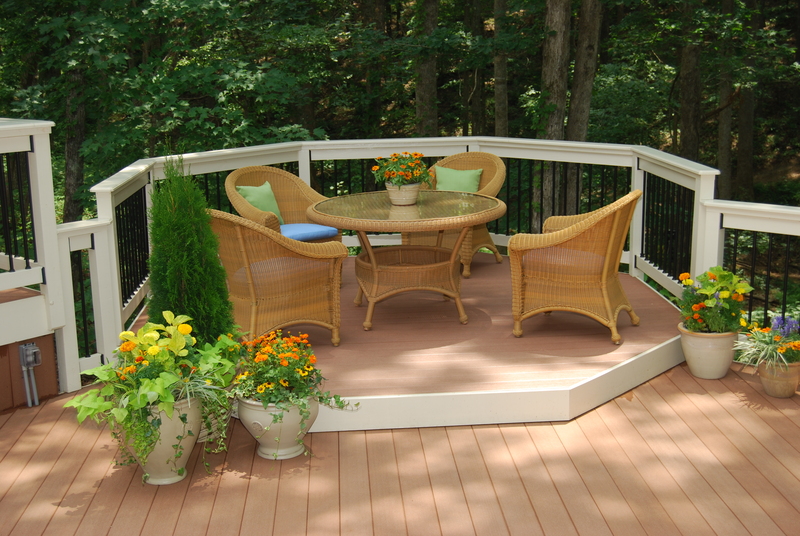 Wondering where to begin when it comes to planning a deck or other outdoor space? Well, wonder no longer. Archadeck’s new design guide is here. And best of all, it’s still free and even better than before! With an improved online experience, you can easily flip through the design guide in its magazine format, watch a 4-part video series, zoom-in-or-out, download it, email it, link to it, share it, and then take advantage of a special offer too.